For thirty years, Swanglen has maintained a reputation for design, quality and attention to detail, backed by a first class service. Fabric choice is key to the success of the ranges and the dedicated fabric team are continually monitoring new fabrics and colour trends. Swanglen is a perfect demonstration of Airsprung Group’s commitment to offer a full suite of products to both national and independent retailers. In addition to the headboards made specifically for our bed companies, Swanglen has a very successful standalone range for general retail. 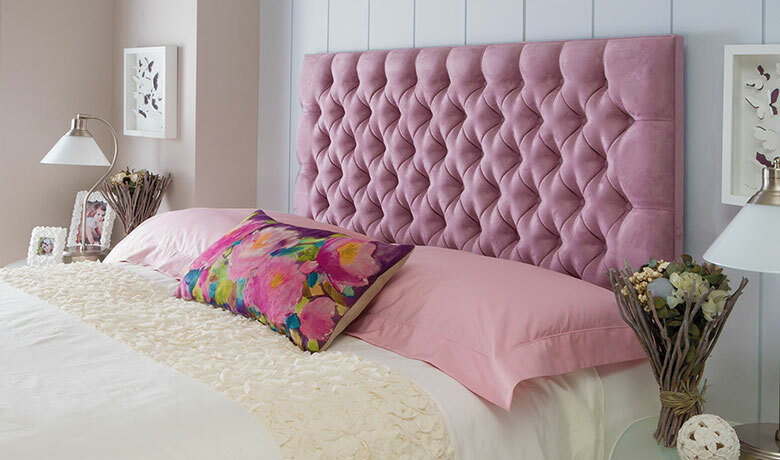 In fact, it is one of the leading upholstered bedroom furniture manufacturers in the UK. The range covers headboards, divans, stools, chairs and ottomans. Working hand in hand with leading retail groups, Swanglen has recently designed a brand new range that really highlights their upholstery skills. Each piece from the headboard and divan base through to a chaise and ottoman was conceived as part of a complete harmonious collection. With three styles already in the range, these bedroom suites look to be a growth area for Swanglen.